Here’s a brief rundown of people who have written reviews about Coexist Foundation events at the Cheltenham Literature Festival. 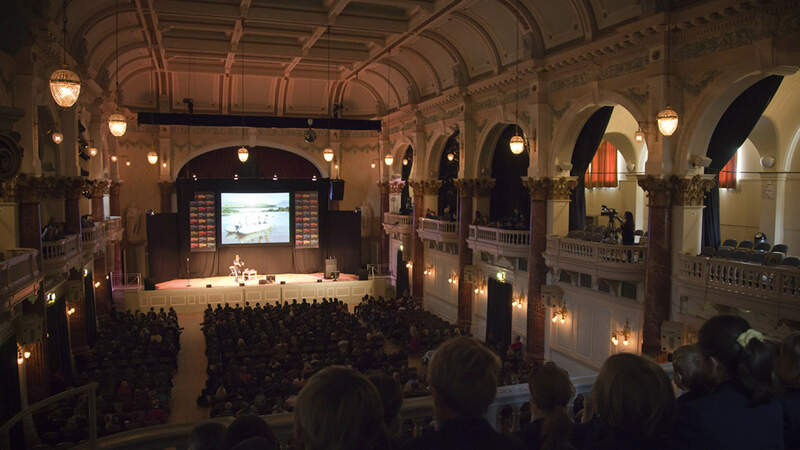 You’ve had a chance to read our summary of the Cheltenham Literature Festival, so now we’d like to share some outside opinions as well. 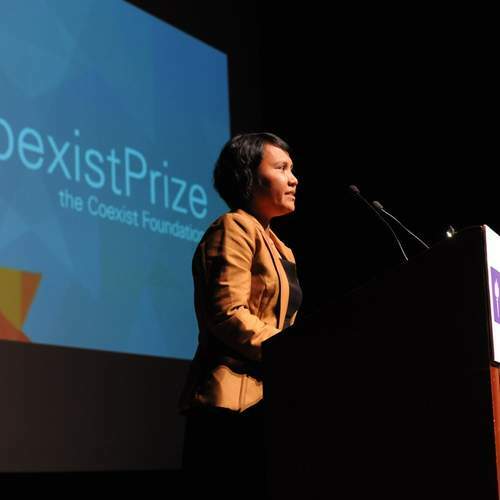 Here’s a brief rundown of people who have written reviews about Coexist Foundation events. Did we miss one? Send an email to info@coexistfoundation.org.